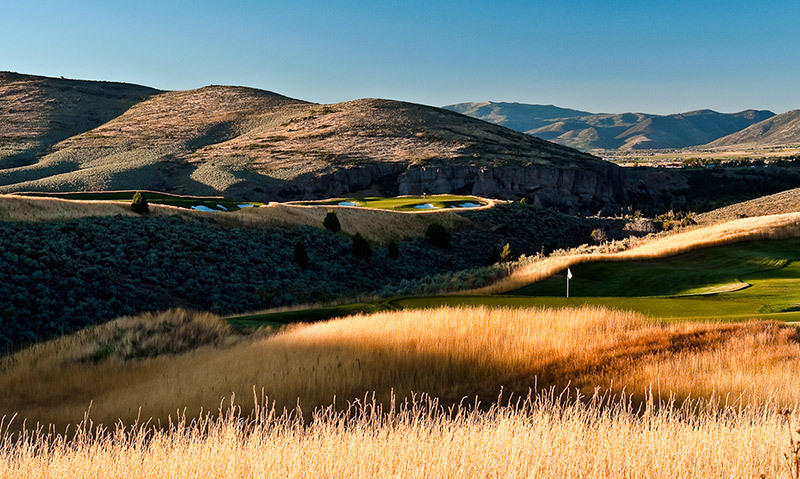 Tuhaye Golf Club is just 15 minutes east of Park City, Utah and is a stunning addition to the Park City golf mecca. 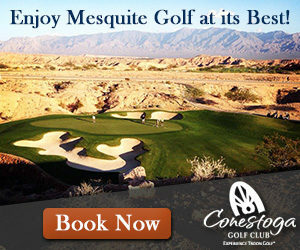 The golf course is designed by PGA golf professional and Deer Valley resident Mark O’Meara. The all bent grass golf course overlooks the Jordanelle Reservoir and the back side of the world-class ski area, Deer Valley. 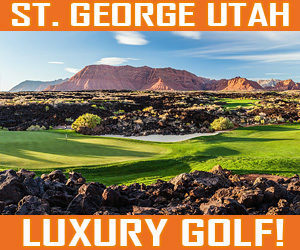 The golf course opens with a jaw-dropping collection of holes, which are some of our favorite holes in all of Utah, including the stunning downhill par 5 third hole. Stunning views of the Jordanelle Reservoir and Deer Valley Ski Area, offer a captivating backdrop for a tee shot hangs in the thin mountain air forever. A solid tee shot will catch a downhill slope bringing in a classic risk reward opportunity for better or lucky players. Its tough shot though a lake guards the front right for any slight mis-hit. Arguably this hole is the signature hole of Tuhaye, and on is our list of The Greatest Holes in Utah. 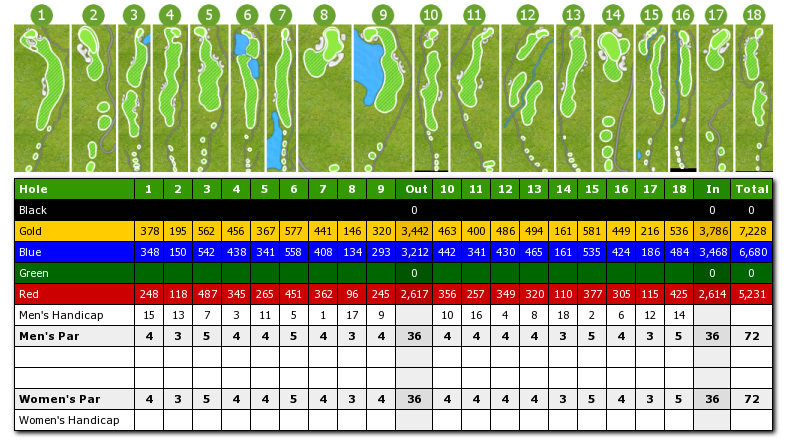 Why Should You Play at Tuhaye Golf Club? A good mix of challenge vs. fun is had a Tuyahe, all the way from the 480 yard uphill beast at 7, to the gotta-make-birdie downhill 90 yarder 8th. The golf course continues its stellar beauty on the back nine and keeps your interest level up with more great risk-reward shots. 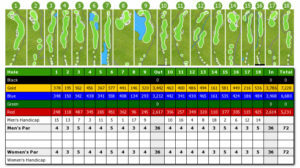 The all bent grass golf course its beautiful in the summertime, and the playing conditions are superb in late summer!